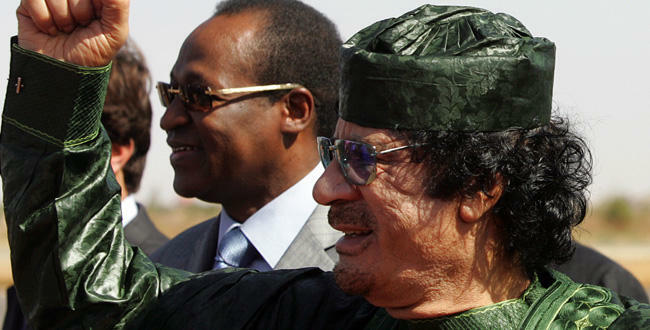 “If Gaddafi does, in fact, seek asylum he will surely be very careful which country he chooses for his refuge. Yet few analysts seem to know the slightest about Burkina Faso. Indeed, there has been zero concrete evidence that the pro-Gaddafi convoys are, in fact, heading to Burkina Faso. Most media reports suggest this could be the case because the capital of Niger is close to the border with Burkina Faso and because Burkina Faso had offered Gaddafi asylum. President Compaore’s comments are all the more stunning in light of the apparently ambivalent and cynical perspective toward the ICC of a number of African states. 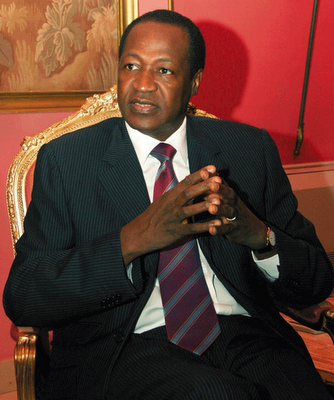 Of course, it could be that Compaore was only making such declarations and denials because the possibility of providing exile to Gaddafi died along with the brutal colonel. But again, there is zero evidence that Compaore or anyone in his government made the offer of asylum in the first place. This story is symptomatic of the amount of misinformation and, indeed, dis-information, that has characterized the intervention in Libya. Confusion often reigned. Remember: the “capture” of Saif al-Islam Gaddafi, ending up with him freely parading through the streets of Tripoli; the existence or non-existence of Gaddafi’s daughter – thought to have been killed during 1980s US bombings of Tripoli; the offers and non-offers of exile from Burkina Faso, Uganda and others; the apparently urgent desire for Saif al-Islam to escape Libya and be transferred to The Hague to be treated for life-threatening wounds. On numerous levels, Libya has taught us a lot about the murky and often confused nature of humanitarian intervention. One enduring lesson, surely, will be that it is wiser, if not safer, to believe it only when you see it. Many thanks to Wasil Ali for bringing President Campoare’s commentary to my attention. This entry was posted in Burkina Faso, International Criminal Court (ICC), Libya, Libya and the ICC, The Tripoli Three (Tripoli3). Bookmark the permalink.